NEW! 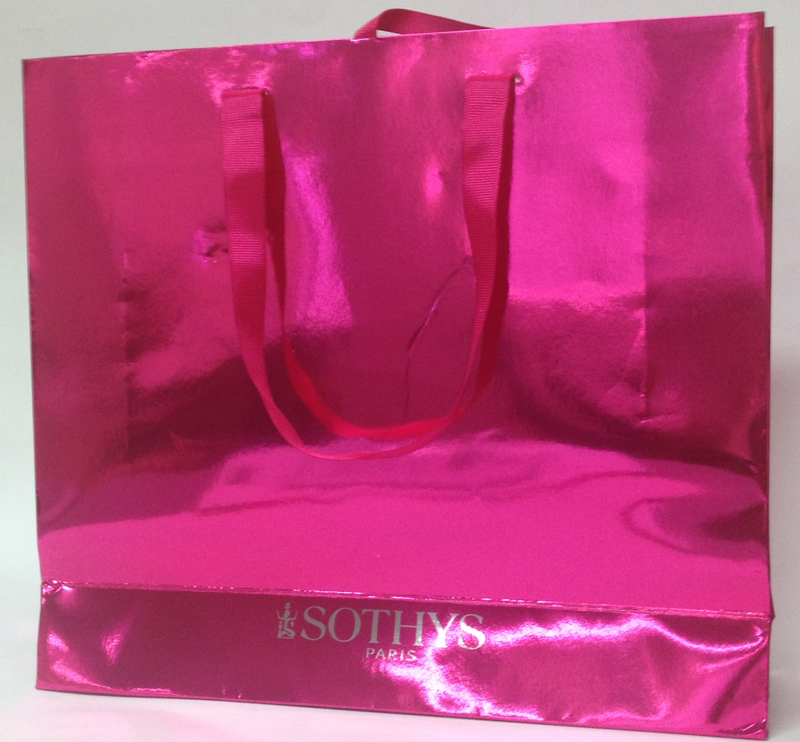 Sothys reinvents hydration! Highly effective formula to regenerate the skin and lastingly restore its moisture. The synergetic trio of active ingredients (1055 Boletus extract, biomimetic phospholypids and low molecular weight hyaluronic acid) contained in the serum reactivates the natural moisture circulation and skin’s ability to retain it in both derma and epidermis. The serum also restores the reserve of moist in the skin. It increases the cells’ energy, maintains the immune system of the skin and slows down the processes of ageing due to the pollen extract. The plant squalene prevents dehydration, restores elasticity, softens, regenerates and nourishes. Pea extract protects the epidermis stem cells and supports its ability to self-restore. Optimises the efficiency of the following creams. Up to + 60% hydration* and reduction of water loss: 36%**. The skin is intensely moisturised, its elasticity is renewed, it looks and feels regenerated. Its youth is preserved. *Scorage on 7 people. Average for the total panel of 20 people: +47%. ** Average tewameter measurement of 17 people. Aqua(Water)-Glycerin-Isononyl Isononanoate-Ethylhexyl Palmitate-Caprylic/Capric Triglyceride-Squalene-Cetyl Alcohol-Ammonium Acryloyldimethyltaurate/VP Copolymer-PEG-8-Boletus Aereus/Aestivalis/Edulispinicola (Mushroom) Extract-Acrylates/C10-30 Alkyl Acrylate Crosspolymer-Lecithin-Olea Europaea (Olive) Oil Unsaponifiables-Caprylyl Glycol-Disodium EDTA-Parfum (Fragrance)-Chondrus Crispus (Carrageenan)-Glycine Soja (Soybean) Oil Unsapinifiables-Triticum Vulgare (Wheat) Germ Oil Unsaponifiables-Phenoxyethanol-Sodium Hydroxide-Sorbitan Oleate-Propanediol-Sodium PCA-Urea-Pentylene Glycol-Sorbic Acid-Hydrolyzed Pea-Chlorhexidine Digluconate-Sorbitan Laurate-Pollen Extract-Trehalose-Hexylene Glycol-Polyquaternium-51-Trisodium EDTA-Tocopherol-Hyaluronic Acid-Triacetin Sodium Metabisulfite-Zizyphus Jujube Seed Extract-Sodium Benzoate-Chlorphenesin-Sodium Hyaluronate-Myristyl Malate Phosphonic Acid-Phytoecdysteroids-Potassium Sorbate-Hexyl Cinnamal. Apply to a thoroughly cleansed face, neck and décolleté skin in the morning and/or evening. 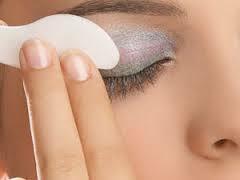 Follow with the application of your daily Hydrating cream or Hydrating gel-cream. I love this product my skin feels and great, will definitely continue to use this product. This is the only serum I have found that does not cause my over-sensitive skin to break out yet still hydrates and leaves my skin soft. If you have reactive skin I would recommend not using it at night to allow your skin to breathe but under your daily moisturizer is great! Light and soft - gentle cleansing wash. It doesn't dry out your skin and leaves it soft. This is a beautiful smelling and feeling, light hydrating serum. Perfect if you are keen to keep skin extra hydrated and are prepared to spend a little extra to treat for intensive results. Highly recommend this serum for all skin types, particularly those who aren't needing specific anti-ageing ingredients, but wish to keep skin plump and those wrinkles at bay.